Building B1, Changsha E Center No.18, Xiangtai Road, Liuyang Economic Development Zone, Changsha City, Hunan Province. 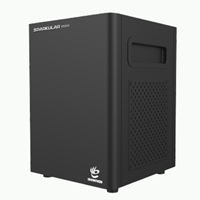 SPARKULAR is the first cold spark fountain machine in special effects industry. 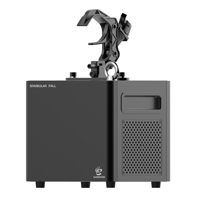 It is designed for highly demanding professional market with adjustable sparks effects from 1.5m to 5m, makes it an ideal choice for rental houses, medium to large shows, theatres, studios, clubs, theme parks and more. 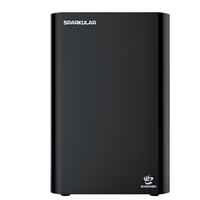 SPARKULAR PORTABLE PACK is a battery specially designed for SPARKULAR mini and SPARKULAR, ensure SPARKULAR to get rid of the dependence on A/C power supply, thus achieve real wireless. The battery lasts for up to two hours. It is an idea choice for outdoor party, wedding etc. SPARKULAR FALL is hanging special effects equipment for indoor/outdoor use to generate dazzling silver “waterfall” effects. According to different usage scenarios, operator can self define various types of “water curtain” effects very from 2m to 7m; SPARKULAR FALL produces a fantastic FALL effects ideal for mid to large-sized shows, concerts, theaters’, studios, clubs in the both install and rental markets. 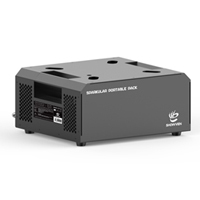 SPARKULAR mini is a brand new innovation based on SPARKULAR, with sparks effects height fixed at around 2.5m/3.5m. Equipped with wireless remote and DMX double control ensure the versatile use for wedding, party, clubs, bars, cruise ships etc venues and stages.